Dyson Air Multipler Table Fan $169 with FREE Shipping! 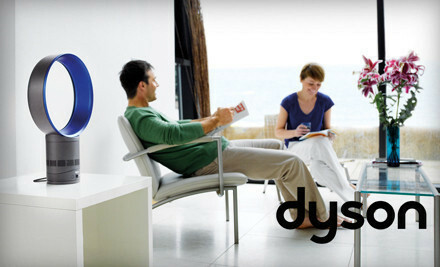 The Dyson Air Multiplier Table Fan is selling for $169 with FREE shipping on Groupon today! ($299.99 List Price) Here is a You Tube video on how it works. Make sure to do the "Spin My Face" wheel first to see if you get a discount! I've won twice so far - $5 off and $10 off!